 Brow Threading Training by The Lash Collection for beginners. Book now to join our one day training course. It is inexpensive and an excellent treatment to offer in conjunction with lash and brow enhancements. No previous experience or beauty qualification is required to attend the training. Students will learn how to master the mouth and hand techniques, and will be required to complete a full chin, upper lip, facial and brow thread during their practical session. On completion of the one day course, students are required to submit 10 case studies for marking and feedback in order to qualify for their certificate. 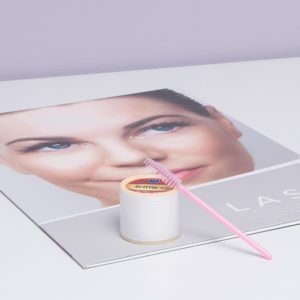 The training fee includes the course manual, a 300m spool of organic cotton thread, a brow wand, and the accredited course certificate – no kit required! *If two or more therapists from the same salon attend full training together, a R500 discount per additional therapist will be applied. In Salon training dates available on request. Please contact us for more information.